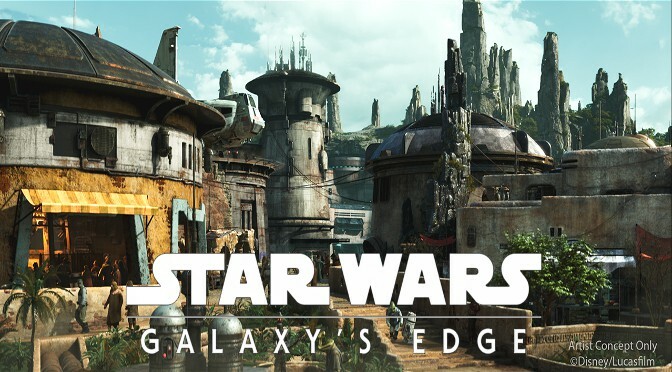 Galaxy’s Edge promises to be the most immersive experience Disney has to offer giving guests a chance to step into their very own Star Wars story. This past weekend, Disney hosted “Galactic Nights” in celebration of the premiere of “Solo: A Star Wars Story” and revealed some exciting information for Galaxy’s Edge! 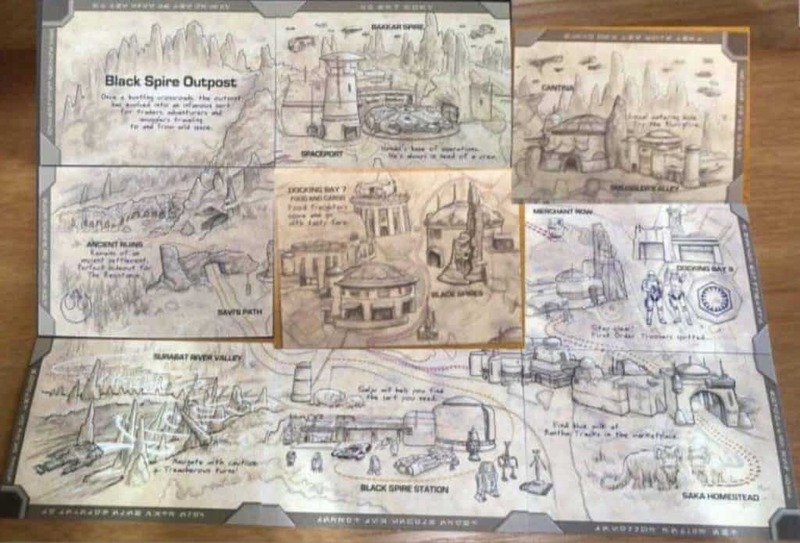 Bakkar Spire: Described as Hondo Ohnaka’s base of operations, Bakkar Spire is a spaceport likely to house many misadventures fit for any space pirate including the Millennium Falcon! Surabat River Valley: “Navigate with caution, treacherous turns!” Possible area for a river rapids ride? And of course, The Cantina – which is largely one of the areas I am most excited to experience in Galaxy’s Edge. I didn’t think it was possible to be even more excited for Galaxy’s Edge but with every new reveal my excitement reaches an entirely new level! 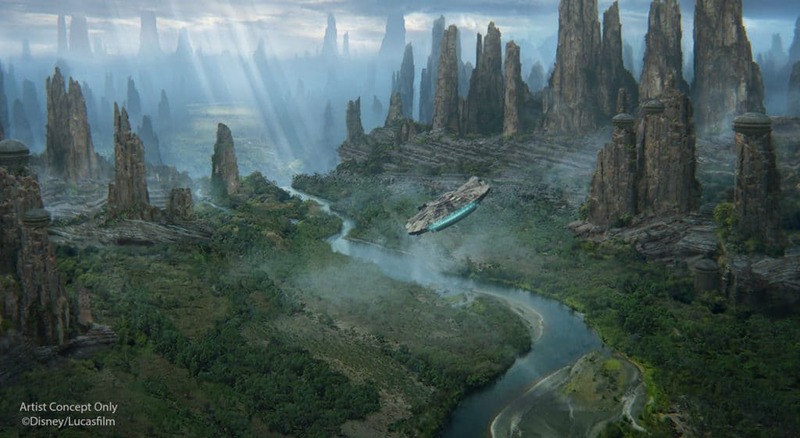 What are you most excited for in Galaxy’s Edge? What or who do you hope to see? And is Chewie or Han the better pilot? is fancy Nancy character coming to Hollywood studios? Yes I second that Tracey!!! I would love a Cantina character meal, how awesome would that be!